We are skilled professionals with an abiding respect for the sanctity of the woods, and an understanding that everyone's quality of life depends on healthy, well-managed forests. We are intelligent problem-solvers who love a challenge, and are committed to ongoing education and best practices within our industry. Swedberg Contracting is proud to be part of a new generation of loggers, building upon the expertise of those who came before us. And while it's true we have youth and energy on our side, we think you'll find our honest dealings and tireless work ethic refreshingly old-school. Forestland comes in all shapes and sizes. Everyone has different goals for what they want to achieve on their property. 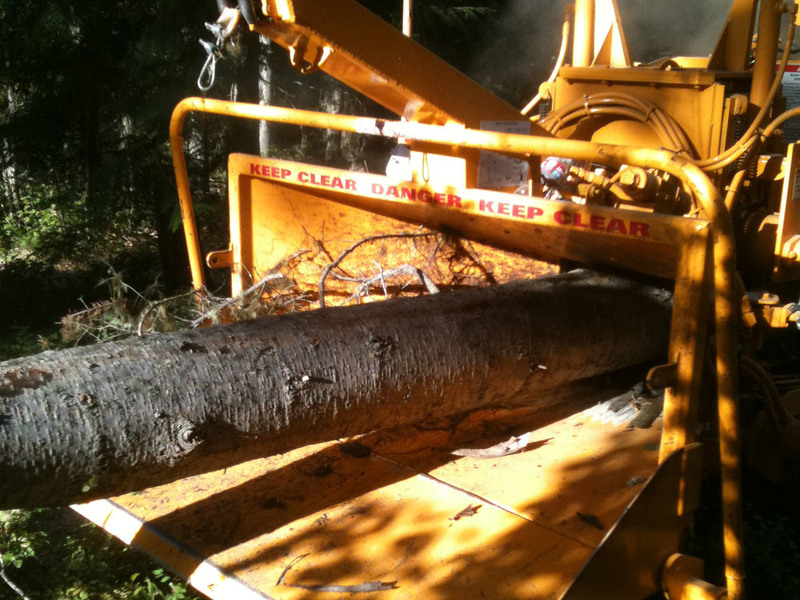 Whether you're in the business of marketing trees, have an overcrowded forest that needs thinning, want to create wildlife habitat, or are concerned about disease and insect infestation - Swedberg Contracting is here to help. We'll walk your land, talk through options, and come up with a solution that's right for you. Your bring your objectives, we'll bring our expertise - and then let's get to work on your property. There are times when there's just no substitute for a pair of hands, and there are times when you need some serious horsepower. We're fully outfitted with heavy machinery, running a track chipper, dozer, processor and feller hopper with various attachments. But, we know having it doesn't always mean using it. We perform multi-factor assessments at every job site, carefully weighing safety and efficiency with long-term goals such as aesthetics, habitat preservation and overall forest health. There's nothing like a bird's-eye view.